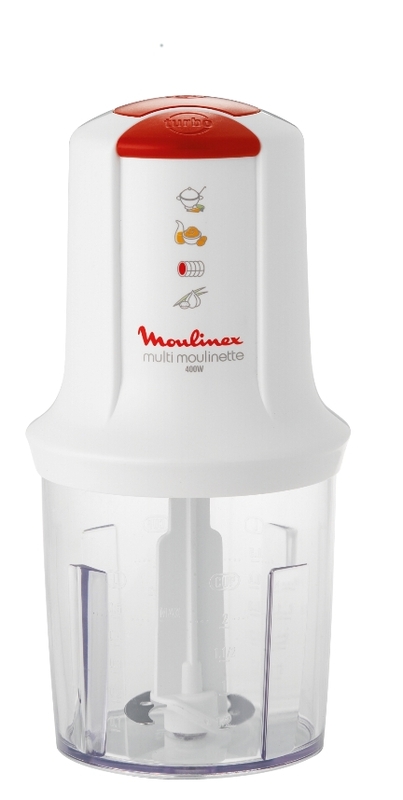 Leading French home appliance maker Moulinex will be launching the new Multimoulinette AT71 chopper across all GCC markets. The product is on shelves at leading retailers around the region. Featuring a range of enhancements, improvements in design and security features, the new AT71 is targeting existing users of the popular Multimoulinette and the booming market for contemporary chopping appliances. With a 400-watt motor, the new Multimoulinette has enough juice to handle stubborn substances, thanks to its two-speed function. The 0.5 litre chopping bowl is an improvement on the earlier range and is ideal for chopping onions. 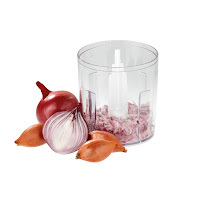 The new range also boasts a foolproof locking system, with both lid and bowl detection safety devices, while a watertight seal ensures secure operation without leakage. The new Multimoulinette also comes with stainless steel blades as an accessory.